Icona Pop have revealed the official tracklisting for their upcoming album. The Swedish duo – consisting of members Caroline Hjelt and Aino Jawo – will release “This Is…” in the United Kingdom on October 7 via Warner Music Group / Big Beat Records / Atlantic Records. The set will feature new single “All Night” as well as breakout hit “I Love It,” which peaked at number one on the UK Singles Chart. Album producers include Stargate: Tor Erik Hermansen & Mikkel Storleer Eriksen (Usher, Mariah Carey), Karl “Shellback” Schuster (Britney Spears, Carrie Underwood), Benjamin “Benny Blanco” Levin (Sia Furler, Neon Hitch) and Niles “Cyrano” Hollowell-Dhar aka The Cataracs (Dev, Enrique Iglesias). Songwriters include Charli Aitchison (Britney Spears, Marina and the Diamonds), Nicole “Coco” Morier (Wynter Gordon, Sky Ferreira), Justin Parker (Lana Del Rey, Ellie Goulding), Ross Golan (Selena Gomez, Skylar Grey) and Elof Loelv (Rihanna, Mikky Ekko). Starsmith has debuted a new song online. The British songwriter/producer – born Finlay Dow-Smith – uploaded “Clockwork” to his official SoundCloud page on Monday (July 29, 2013). 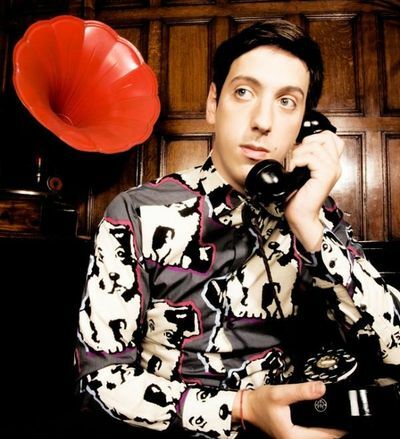 His other credits include Kylie Minogue [Parlophone Records], Marina and the Diamonds [Atlantic Records], The Saturdays [Fascination Records], Cheryl Cole [Polydor Records] and Charli XCX [Atlantic Records]. 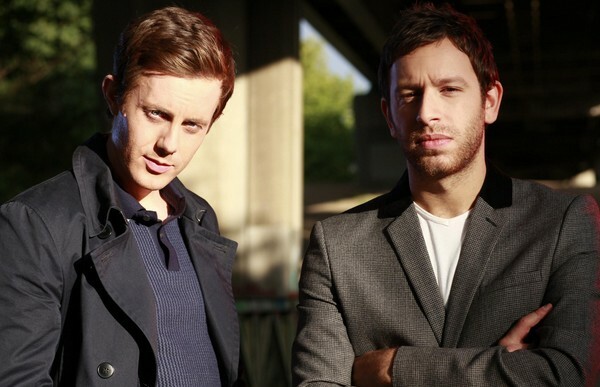 Chase & Status have debuted their new single online. “Count on Me” – which features vocals from newcomer Moko – is taken from the British production duo’s upcoming third album, “Brand New Machine,” out on October 7 via Universal Music Group / Roc Nation / Mercury Records. The track serves as the follow-up to previous single “Lost & Not Found,” which peaked at number nine on the UK Singles Chart. Born Saul Milton and Will Kennard, the hitmakers are also known for collaborating with the likes of Rihanna [Island Def Jam Recordings], Ne-Yo [Motown Records], Delilah [Atlantic Records], Liam Bailey [Polydor Records], Cee Lo Green [Elektra Records] and Rita Ora [Columbia Records]. Australian singer/songwriter Sia Furler has confirmed plans to release her upcoming studio album in September. The new collection serves as the follow-up to 2010’s “We Are Born,” which peaked at number two on the Australian Albums Chart. Kurstin and Furler also collaborated on the tracks for other artists including “Standing On the Sun” by Beyonce Knowles [Parkwood Entertainment / Columbia Records], “Radioactive” by Rita Ora [Roc Nation / Columbia Records] and “The Hands I Hold” by Bo Bruce [Mercury Records]. Fans of Sia’s poignant songwriting should keep an eye on the next projects by Britney Spears [RCA Records], Katy Perry [Capitol Records], Labrinth [Syco Music], Kylie Minogue [Parlophone Records], Mikky Ekko [RCA Records], Jessie J [Republic Records] and Mutya Keisha Siobhan [Polydor Records]. 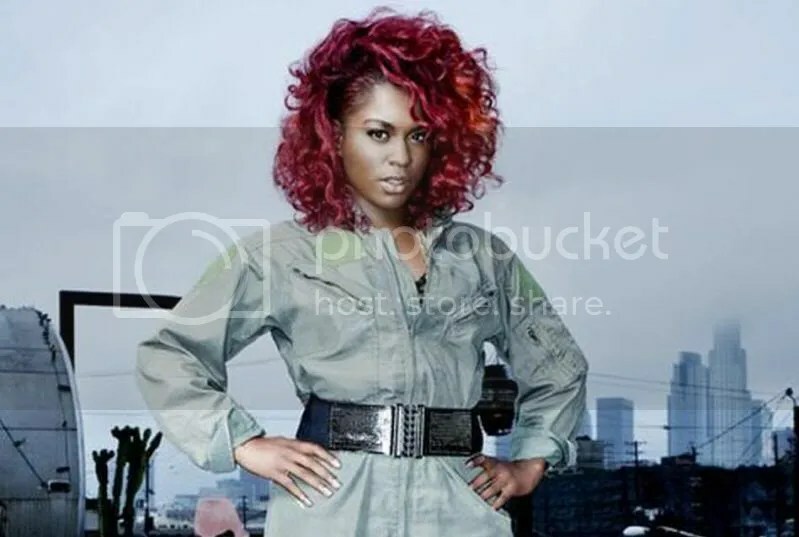 Ester Dean has been added to the list of songwriters on Candice Glover’s upcoming debut album, “Music Speaks,” which is due in the United States on October 8 via Universal Music Group / 19 Entertainment / Interscope Records. Recent credits by the hit singer/songwriter include “Come & Get It” by Selena Gomez [Hollywood Records], “Right to Fall” by Jessica Sanchez [Interscope Records] and “Always Be Together” by Little Mix [Columbia Records]. She also contributed to the next albums by Priyanka Chopra [Interscope Records], Britney Spears [RCA Records], Trey Songz [Songbook / Atlantic Records], Jessie J [Lava / Republic Records], Jasmine Villegas [Interscope Records] and Neon Hitch [Reprise Records]. Meanwhile, the highly-anticipated collection by Glover is confirmed to boast further songwriting contributions from Durrell “Tank” Babbs (Fantasia Barrino, Jennifer Hudson), Makeba Riddick (LeToya Luckett, Solange Knowles) and Jean Baptiste Kouame (Sevyn Streeter, Chris Brown). 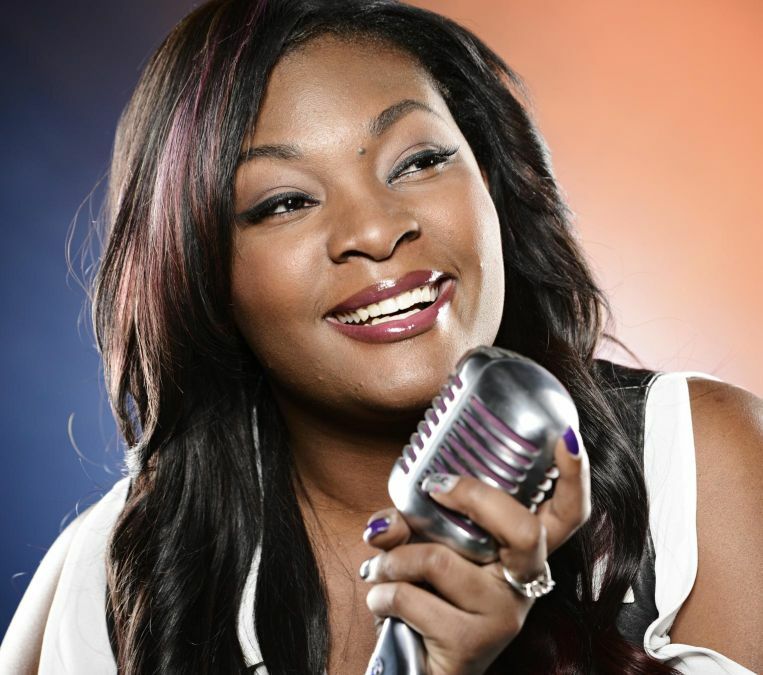 Candice Glover has teamed up with Rodney Jerkins for her upcoming debut album, “Music Speaks,” due in the United States on October 8 via Universal Music Group / 19 Entertainment / Interscope Records. The hit songwriter and producer – professionally known as Darkchild – is responsible for “As Long As You Love Me” by Justin Bieber featuring Big Sean [Island Def Jam Recordings], “Read My Lips” by Ciara [Epic Records] and “Listen to Your Heart” by Alicia Keys [RCA Records]. He also confirmed placements on the next albums by Britney Spears [RCA Records], Enrique Iglesias [Republic Records], Nikki Williams [Island Def Jam Recordings], Kylie Minogue [Parlophone Records], Mariah Carey [Island Def Jam Recordings] and Jordin Sparks [RCA Records]. Meanwhile, the new collection by Candice Glover will feature additional productions from The Underdogs: Harvey Mason Jr. & Damon Thomas (Fantasia Barrino, Kelly Clarkson), Toby Gad (Colbie Caillat, Robin Thicke) and Fredrik Odesjo (Christina Milian, Kelly Rowland). Songwriters include A-Plus: Anesha Birchett & Antea Shelton (Mary Mary, Jennifer Lopez), Makeba Riddick (Brandy Norwood, Janet Jackson), Durrell “Tank” Babbs (Aaliyah, Toni Braxton) and Jean Baptiste Kouame (Rihanna, Wynter Gordon). R&B crooner Mario has collaborated with hit producer Thomas “Tommy” Brown for his upcoming album, “Restoration,” which is due later this year via Sony Music Entertainment / RCA Records. Recent songwriting and production credits by Brown include “Visual Love” by Chrisette Michele [Universal Music Group / Motown Records] and “Malice in Wonderland” by Victoria Monet [Warner Music Group / Atlantic Records]. 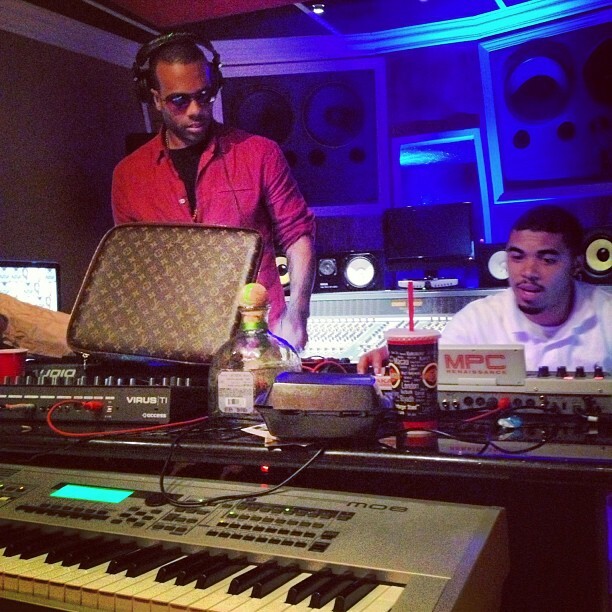 He is also known for collaborating with the likes of Kelly Rowland [Universal Music Group / Republic Records], Trey Songz [Warner Music Group / Atlantic Records] and Jennifer Lopez [Universal Music Group / Capitol Records].